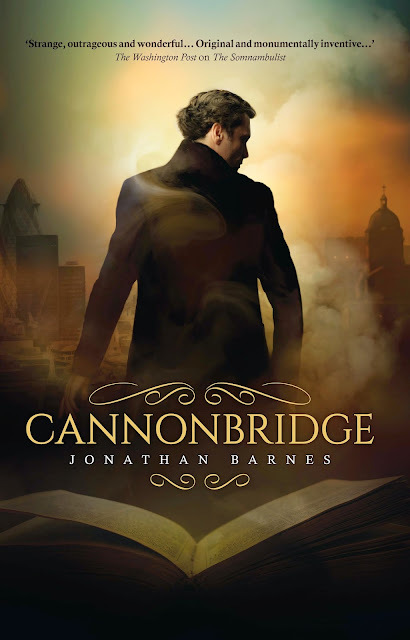 Cannongridge is out February 2015, pre-order in the UK & US now. 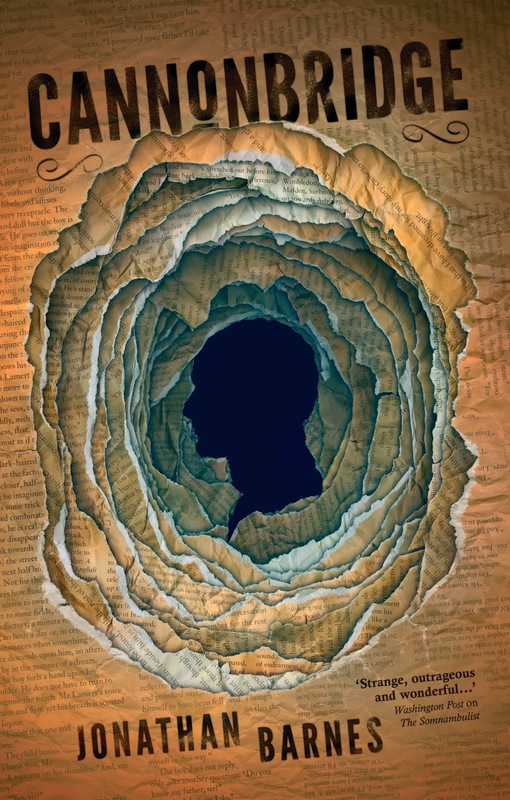 Jonathan Barnes was born in 1979 and was educated in Norfolk and at Oxford University, where he graduated with a first-class degree in English Language and Literature. 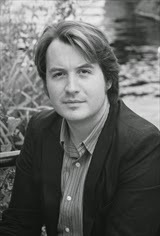 His first novel, The Somnambulist, was published in 2007 and his second, The Domino Men, in 2008. Between them they have been translated into eight languages. He writes regularly for the Times Literary Supplement and The Literary Review and has contributed to the Arts pages of The Lancet. He is a lecturer in Creative Writing at Kingston University. He is also the author of several full-cast audio dramas from Big Finish Productions, featuring characters from Sherlock Holmes, Frankenstein and Doctor Who. His third novel, Cannonbridge, will be published in February 2015. Have a favourite? Let us know know @SolarisBooks or in the comments section below! Will this be available for purchase on Amazon.com as an ebook?